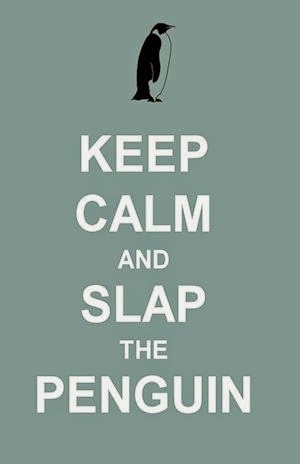 OK THAT'S ALL I CAN STAND. 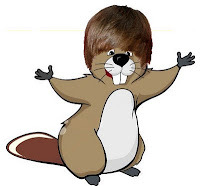 Justin Beaver (for those who don't know) is a 14 year old Canadian singer who shot to fame because of a youtube video. I hope he is not frittering away his earnings because nobody will want him when his voice breaks. He hangs out with the rapper, Usher, who is credited for launching him to the realms of super-stardom. Thanks Usher. Rumors abound that Beaver will be taking over from Ashton Kutcher on the MTV show 'Punked'. Beaver's mom is dead - Barbera Billingsley, the actress who played June Cleaver in 'Leave it to Beaver' died today at the age of 94. If you have a Shameless Beaver Picture you would like to share then email it to tina.cruris(at)slapthepenguin.com so we can post it on the interwebs for you. Never heard of Justin Beaver, gratitude due I believe!